While putting the Japanese Americans into camps was a swift action completed in a few months, getting them out was a long ordeal that took nearly four years. Although more than 120,000 individuals were held in confinement at one time or another, the camp population peaked at about 107,000 in the winter of 1943. By the beginning of 1944, it was down to 93,000, and by January 1945, it had dropped to approximately 80,000. At the beginning of August 1945, right before the end of the war with Japan, there were fewer than 58,000 internees. Within the next few months, all camps but Tule Lake were shut down, giving the former internees a difficult decision to make: whether return to the West Coast or find a new home. For many, nothing of their prewar lives remained on the West Coast where anti-Japanese sentiments still ran high. Just like one of our interviewees Lucy Kirihara said: “we have nowhere to go!” numerous Japanese American families had to then, once again, left where they were and sought a new place to restart their lives. After Pearl Harbor, the FBI worked quickly, even in Minnesota, to shut down Japanese-run establishments and place Japanese families under house arrest. Many Minnesotans, however, resented these unjust policies by the federal government and interceded on the behalf of the Japanese families and friends they personally knew. Various civic groups such as the International Institute and the YWCA took action, for example. 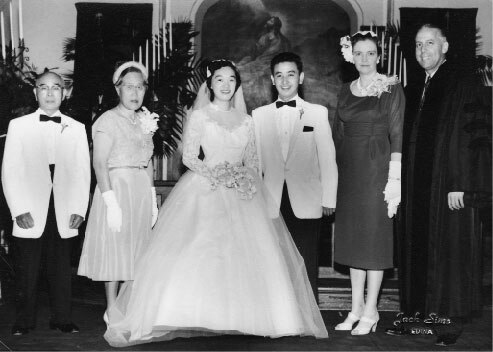 Even before a WRA office opened in February 1943, both St. Paul and Minneapolis had already established a local resettlement committee that actively relocated Japanese families to the Midwest as well as helped them to find employment and housing. Notable individuals were Genevieve F Steefel and Ruth Gage Colby, who combined had helped over 1,000 Japanese Americans secure work in Minnesota. By the end of 1943 more than 400 Japanese Americans had resettled in the Twin Cities Area, and a year later the number rose to nearly 1,400 after the internment camps were closed. 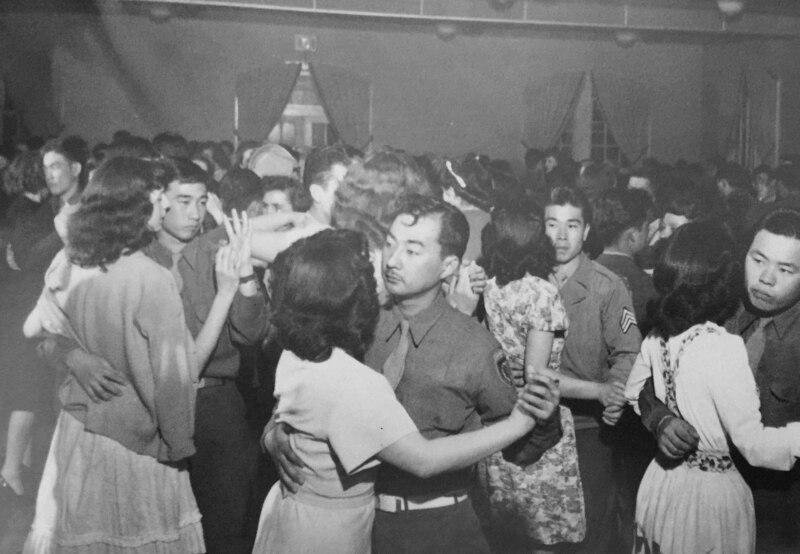 As the Military Intelligence Service Language School and various colleges began to accept Nisei students, these second generation Japanese Americans were the connection through which many families decided to come to Minnesota. Many families were pleasantly surprised by the warm welcome of Minnesota in comparison to their former homes on the West Coast. Although not as intense as it was on the West Coast, discrimination against Japanese Americans was not uncommon in Minnesota, especially in terms of housing. Many Japanese Americans who planned to move to Minneapolis and St. Paul experienced difficulty in securing a place to live, as excuses such as the neighbors would object or the place was already taken were often used to brush them off. In order to educate the public and create favorable impressions of the new settlers, the Japanese community and its allies worked hard to inform Minnesotans about the relocation program. A Twin Cities chapter of the Japanese American Citizen’s League (then known as the United Citizen’s League – UCL) was formed in 1946, and has since been actively advancing the cause, participating in the International Institute’s Festival of Nations and constructing floats at the Minneapolis Aquatennial parade. Despite the decline in participation in the 1960s and the loss of the Japanese American Community Center that was created in 1952, the Twin Cities JACL still stands tall today as a civil rights organization and functions as a socializing place for Japanese Americans. Albert, Michael. (1981). “The Japanese.” In June Drenning Holmquist, (Ed. ), They chose Minnesota: A survey of the state’s ethnic groups (pp. 558-571). St. Paul, MN: Minnesota Historical Society Press. Daniels, Rogers. (2004). Prisoners Without Trial: Japanese Americans in World War II. Rev. ed. New York, NY: Hill and Wang. Kenney, Dave. (2005). Minnesota goes to war: The home front during World War II. St. Paul, MN: Minnesota Historical Society Press. Sickels, Alice L. (1945). Around the world in St. Paul. Minneapolis, MN: University of Minnesota press.